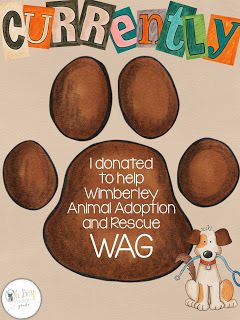 I am linking up again this month with Farley for July: Currently! Listening: I can't help it. Leslie Knope is my hero, and I am JUST now discovering the world of Pawnee..... I also have a love for all things CW (or the WB, back in the day). Teenage shows are my guilty pleasure: One Tree Hill, Gossip Girl, Hart of Dixie, The Carrie Diaries, the list goes on. I am a sucker for them. I also have the SATC collection on DVD, so it is only natural to watch the prequel. Loving: I have used the same self-tanner for the past 2 summers, and LOVE it! If you're looking for a natural-looking, healthy glow, check out Tan Wise from Sally Beauty Supply. To die for. Thinking: Sarah and I got together for lunch at her house today (thanks, Sarah!) to brainstorm and talk Las Vegas... I am realizing how much I still need to prepare for Las Vegas... One thing at a time! Wanting: Who doesn't want to go shopping? Today was payday, and I got a little extra pay for a training and meeting, but I know that I need to book a flight for Oregon when my family goes on their trip, so this is definitely a "want" and not a "need." Thanks for reading! I just discovered TODAY that I was a No-Reply Blogger. YIKES! I fixed that tonight! 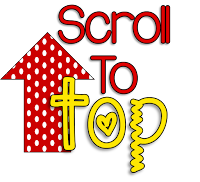 Well, if you'd like to link up, head on over to the link at the top and join the party! Today, it's all about a summer memory that we would like to share! 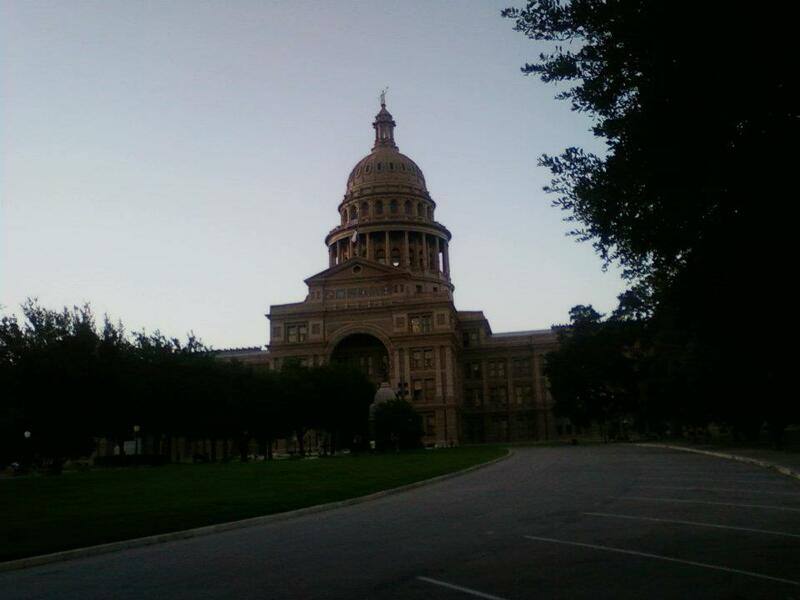 I always seem to come back to the end of summer a few years ago when I was hired for my first full-time position right after a trip to Texas for my cousin's wedding. The economy was still on the downturn, and I had interviewed for numerous positions that summer, and was resolved to let God be in control and work as a sub again for the next year and as a charter school teacher part-time. I went to Texas with peace and TRULY enjoyed myself with my family (well, part of my family: my parents and my sister). 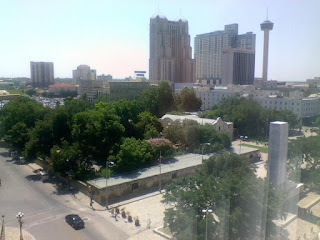 We flew into San Antonio early in the week to explore, as we would be driving to Abilene for a wedding for the weekend. 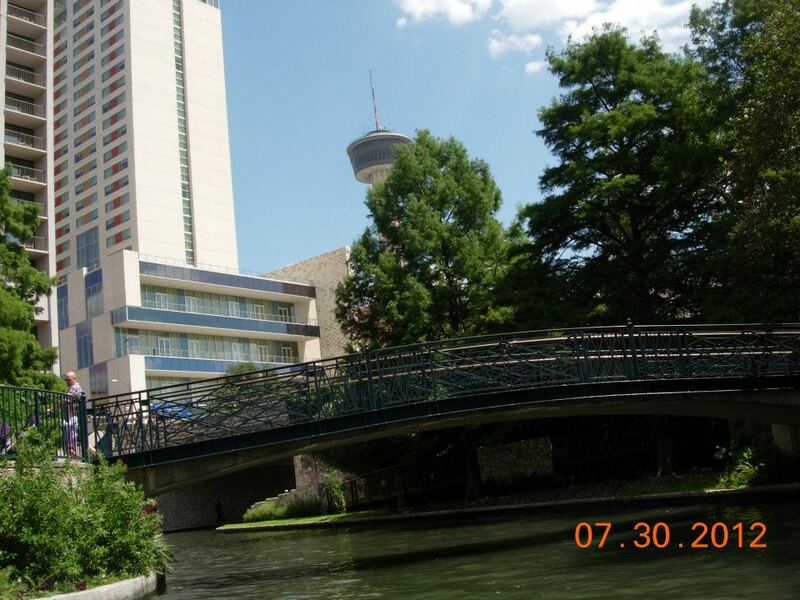 I LOVED the time spent in San Antonio exploring the Riverwalk, the missions, the Alamo, (we stayed across the street at Hotel Indigo) and the FOOD! We then headed to Abilene with a stop in Fredericksburg for German food and WWII history. We spent a wonderful weekend with family celebrating my cousin Miles and his wedding to Jessica. We hardly ever get to see my dad's side of the family because they are spread out all over the country, and I loved catching up with aunts, uncles, and cousins. 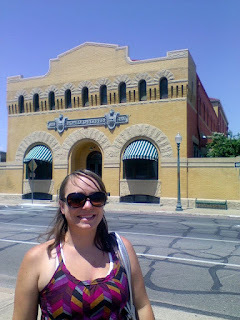 After everyone left, we drove back to San Antonio, with a few stops in Austin, Waco (for the Dr. Pepper Museum, naturally), and other fun places in between! 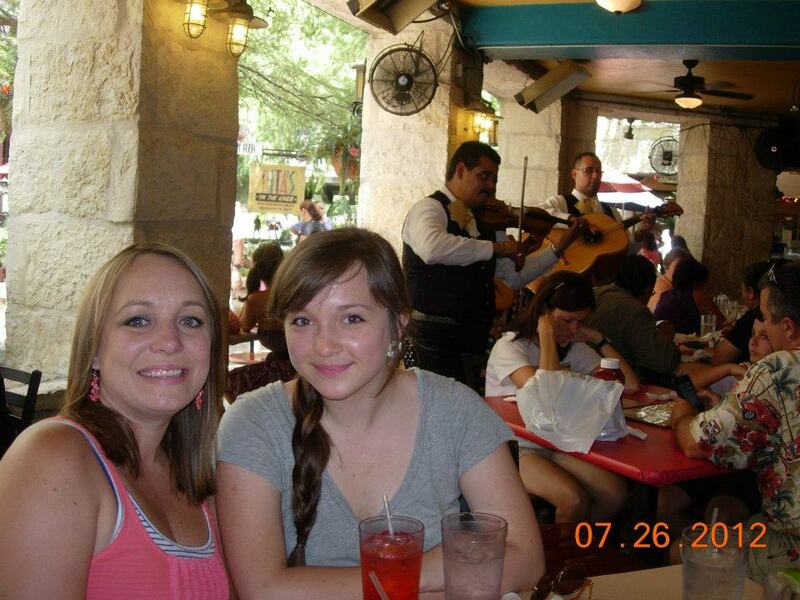 We spent a few more days in San Antonio before flying home. Hands down one of my favorite summer memories. I think it had to do with the peace I felt knowing that I no longer "had control" over the next school year. While we were in San Antonio, I was called by 2 more schools for phone interviews and to set up interviews in person. I liked the school I talked to, but knew that the schools would be a 45 minute drive. Once again, I was giving up control to how that would be worked out. Finally, the day we got home, I was in bed because we had taken a red eye flight, and got a call asking if I wanted to interview for a kindergarten position in a town about 10 minutes from home. Of COURSE! I ended up getting the position! I loved this summer memory because I was able to see that sometimes we have to let go of things to truly enjoy other things, like my first trip to Texas. I can't wait to go back, because it is a place that holds a special place in my heart. Our first FULL day in San Antonio. LOVING it already! Hi, there! I don't know about the rest of you, but after about 3 days of doing "nothing productive" during the summer, I can't take it anymore! I lasted a little less than that before I started planning for next school year. I wanted to get a jump on a lot because of the fact that I will be traveling a bit during the last part of summer, so I want to be allll set when I go back to school in August. One of the things that I am studying is our new math curriculum. We are taking much of our math instruction from ENY, and one of the hands-on manipulatives I have seen a lot in lessons are Rek-en-reks! I wanted to make myself one to use as a LARGE example. 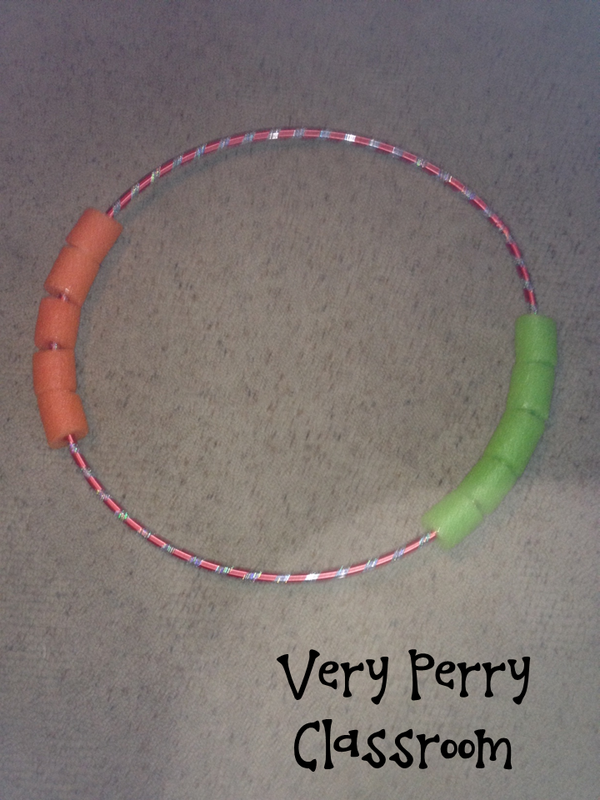 I also have the Rekenrek app on my iPad to use when I am teaching with technology. I want my students to be able to subitize well AND have strong number sense next year. This will continue to be built upon in the following grades, but why not start them off strong?! Tell All Tuesday AND TPT Seller Challenge!! Welcome, friends! Today is our third week of Tell All Tuesday! 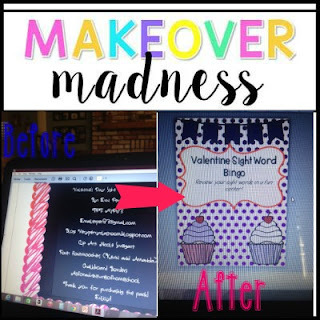 I am also incorporating my TPT Seller Challenge post in this one, because they seem to go hand-in-hand! Today, it's all about dreams and wishes!!! 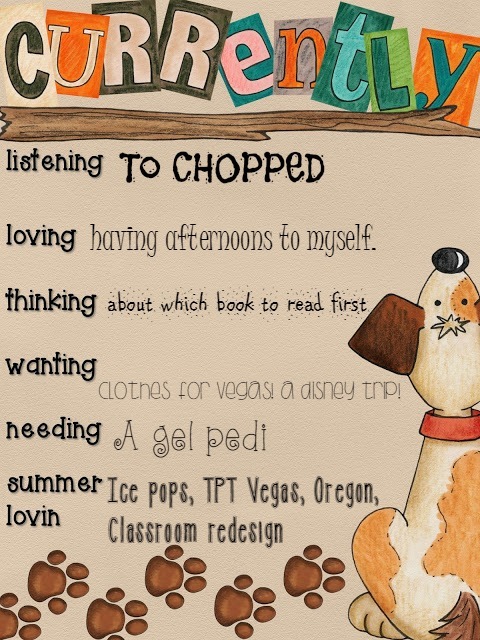 So, for Tell All Tuesday, we are sharing our bucket list for our careers as teachers! I have always been interested in curriculum development, especially since I earned my credential right around the time California was discussing the move to Common Core standards. I think it is so interesting to develop curriculum that works better for the rigorous standards presented by Common Core. I also think it is important to develop curriculum if one is ACTUALLY in the classroom, so that the team can see what works, and what is unrealistic. 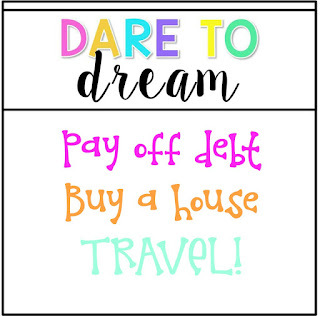 This week's theme for TPT Seller Challenge is Dare to Dream. We are blogging about what we hope to accomplish by selling on TPT. Number one on my list is one that many of us are dreaming for. I remember being a substitute teacher waiting for a teaching job when the economy was on the decline and they were laying teachers off left and right. I knew to be patient, but I also was very low on funds. I just want to pay off the debt I incurred when I wasn't making as much. 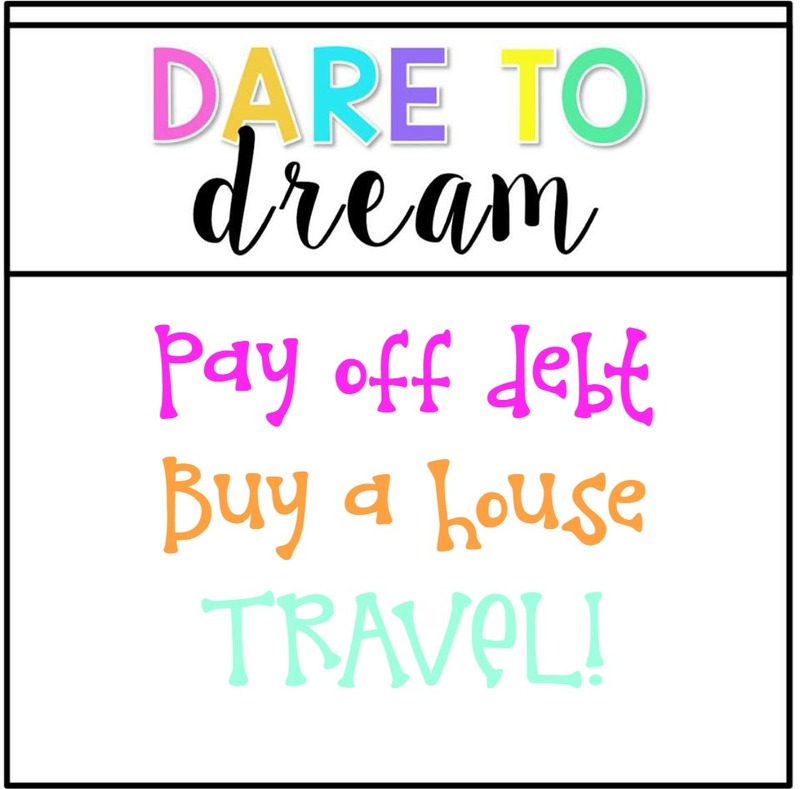 I LOVE to travel, but, as teachers know, travel can be EXPENSIVE! I would love to spend my summers traveling and enjoying areas of history that need to be explored. Plus, a trip to Walt Disney World wouldn't hurt, right? Summer is the perfect time to sit back, relax, and enjoy some time to reflect on the previous school year. It also gives teachers time to daydream and think to the future. In honor of summer and the time time off we're giving ourselves from our teacher reality we want to know your dreams for your teaching career. 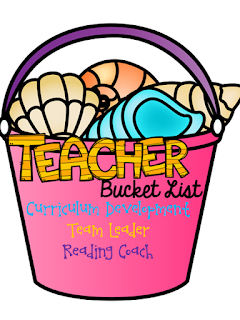 For this Tell All Tuesday, we'd love for you to share your "Teacher Bucket List." What hopes and dreams do you have for your teaching career? Do you want to go back to school to become a reading specialist? One day become principal of your school? Or something else in the realm of teaching? Dream big and don't hold back! 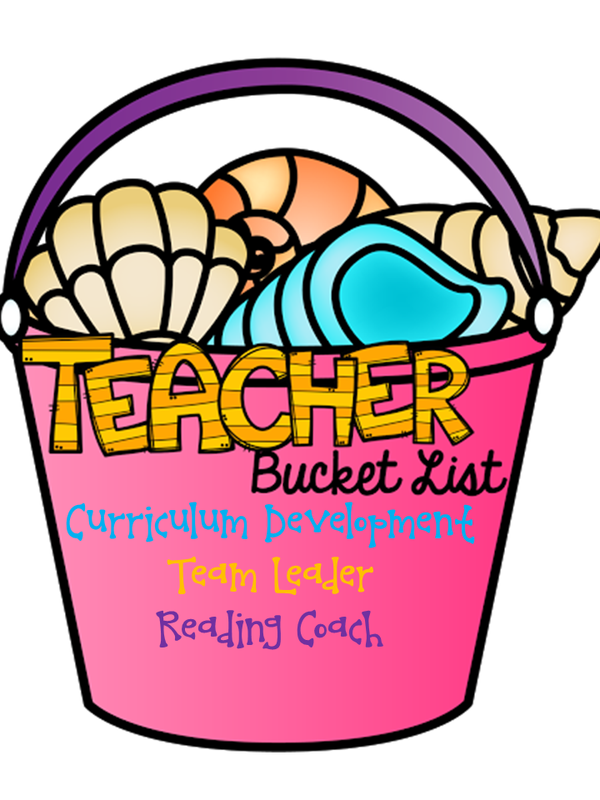 Share your Teacher Bucket List with us today! 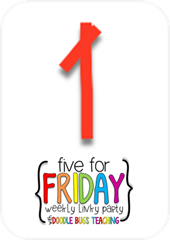 Five For Friday: June 19 and a GIVEAWAY! Hello friends! 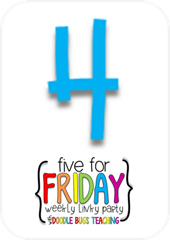 I am here for Five for Friday again! 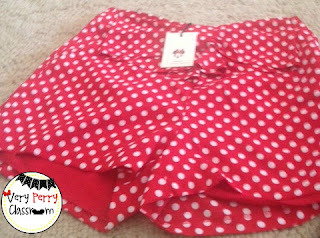 I have a lot to share with you, so I thought I would fill you in on a bit of it with today's linky! Yesterday marked my last day of teaching summer school! I had so much fun teaching the kiddos for 3 of the 6 weeks of summer school, and am also so ready for a complete veg-out break!! I had a sweet, sweet boy crying yesterday because he would miss me. I about cried myself, because it had only been three weeks and I hadn't FULLY realized how impacting the program was! We had to have an ice cream sandwich send-off to keep things summer-y! 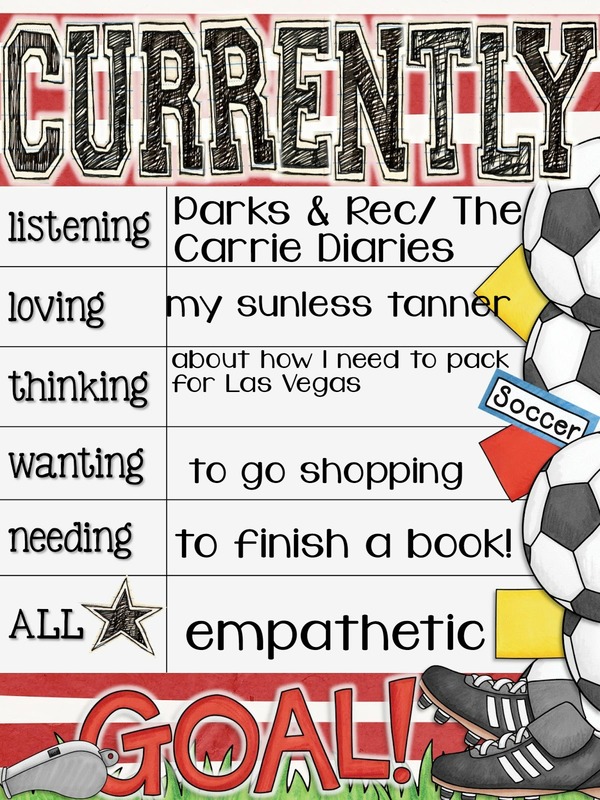 As I have been working on the #TPTSummerChallenge, I have been LOVING reading on everybody else's progress! I hit a personal goal on TPT sales-wise, and a few weeks ago, I hit a personal goal on Instagram. As a result, I am hosting a giveaway! It will be a physical goods giveaway! 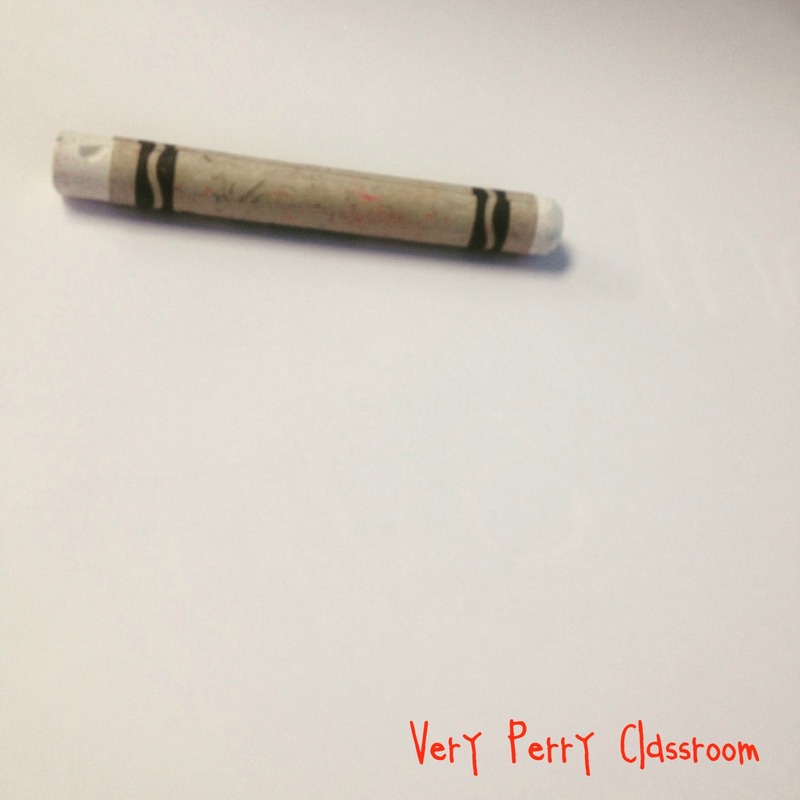 $5 to my TPT store (I will print you a set for you to copy OR send you an electronic copy. If it is less than $2, I will print AND email it to you! ), some informational texts (primary), a few summer treats, and a few fun teacher necessities to get your next school year started right! Read on at the end of the post to see how you can win! Every month, I play bunko with some fun ladies I met through my old school! I was the hostess last night, and I had fun! It is hard to be the host in the summer, since most of us are teachers and are go, go, go during the summer and can't make it, but we had a small group and a great deal of fun anyway! I made the buffalo chicken dip again, and I am wondering if it is socially acceptable to just eat it with a spoon instead of a celery stick or cracker... One can hope, right? Click on the photo to find the recipe from Frank's. I do this in a crock pot and add a TON of cheddar cheese instead of blue cheese! SO GOOD! I love me a good movie... So, naturally, I went and saw Jurassic World last Thursday night for a late night showing. I totally loved it. Like, love-loved, it! Since I loved it so much, when my sister-in-law asked if I wanted to watch the boys so she and my brother could see it, I leaped at the chance. I love being with "my boys" more than pretty much anything. I had a great time with them picnicking on the lawn for dinner, playing Legos. and just being plain silly. E is 3.5 and L is turning 1 next month, so they are in full-on entertainment mode all the time! I love being so close to them, so I get to see them a few times a week! I'm kind of stretching here on number 5. To be honest, I have been creating and downloading things for my classroom, but haven't settled on what exactly I want my labels and organization to look like this year... I have hit a bit of "creator's block" and need some suggestions on whether to do full color, or more chalkboard background to clean it up a bit. I do know I want to eliminate white backgrounds, but that's about as far as I have gotten! Friends, you should not be the least bit surprised! 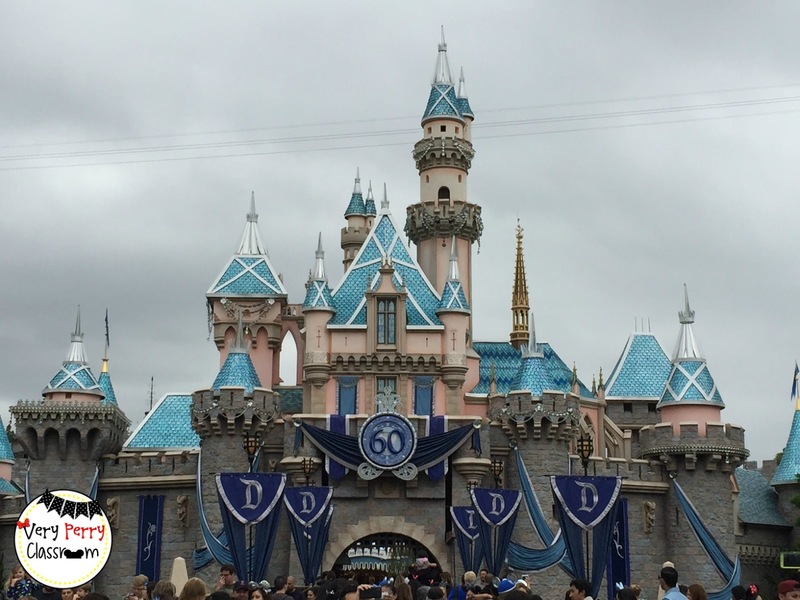 :) I started my summer by helping kick off the Disneyland 60th and loved every minute of it! Everything is diamond themed and GORGEOUS! I love buying all the crazy memorabilia and products! 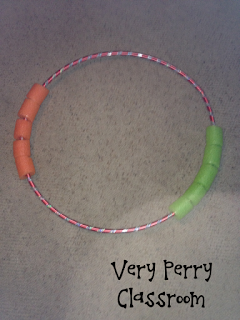 I even try to think of ways to use items in my classroom. My parents spoiled us with one big trip every year, and Disneyland was usually it, and I loved the time we spent there together. We have now continued the tradition with the in-laws and nephews. I love our time there. 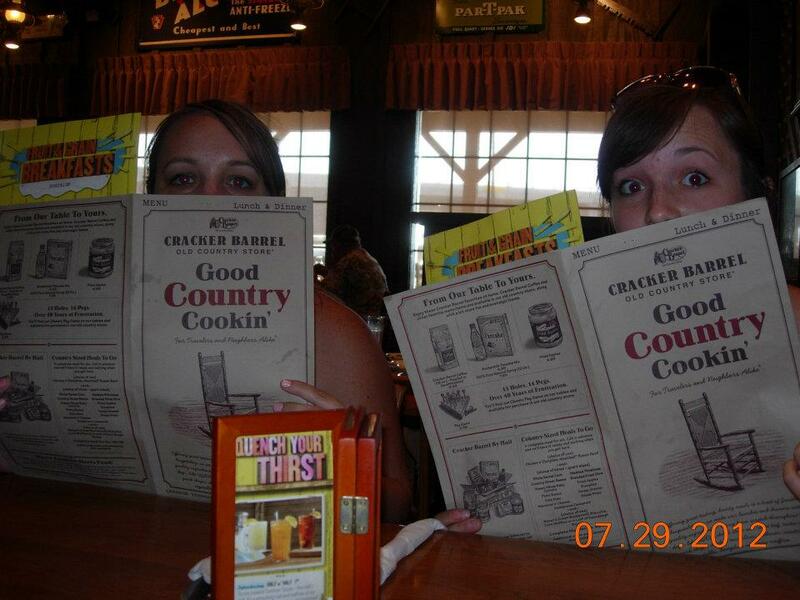 I am ready to go back soon..
Another great part of summer? SHOPPING! 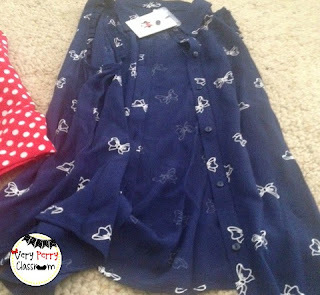 I did go to Kohl's today and pick up two pieces from the Minnie Mouse Collection by Lauren Conrad... Many of my friends had told me it was MADE for me, and I had to go check it out... I fell in love with both of these pieces and they were on sale! SCORE! You may just see me in one or both of these pieces at some point during TPTVegas15!! On another note, I also spend a lot of my summer getting things ready for the next school year... I love designing and planning how the next school year will be... 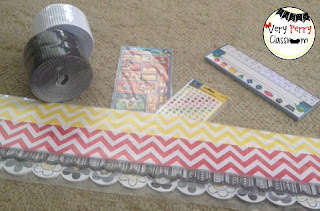 Here are a few things I snagged at Joann Fabrics on major clearance (thanks for the heads-up, Sarah!!). What are staples in your summer?? Can't wait to peek into your summer! Thanks for peeking into mine! I had NO idea when I started what the whole background paper was about. In reality, digital paper can really make a difference in a product's cover page... I am excited to see what others have done this week with this challenge! Hi, all! I have linked up with some great ladies this week for our very first "Tell All Tuesday!" We will be having different themes each week, and this week is Two Truths and a Lie! We are going to be sharing two true items about ourselves, and one that is a lie. Can you guess my lie? I will be posting my answer sometime this week! Be checking back, because if you are the first one to correctly guess my lie, you will get a free product worth up to $8 in my store!! Also, feel free to link up to our linky and join the fun!! The weekend has come and gone, and my students were TIRED this morning!! 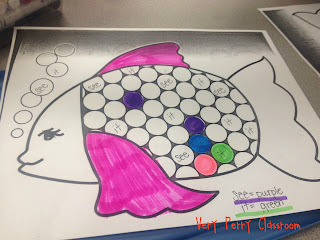 I had to think of something to hook their interest at the end of the day (Centers). I brought out a few tricks that I had used during the school year, but tweaked them to be summer appropriate! :) Our main ELA focus for summer school is high-frequency/sight words. Gotta get those kiddos READING and WRITING! 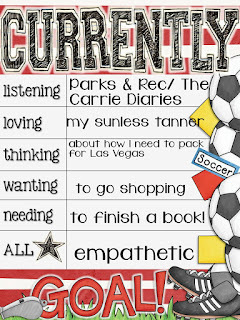 One of the three centers was a sight word page that I got for FREE from Confessions of a Homeschooler! She has created sight word packets for all the DOLCH lists. All of them. And they are ALL free! 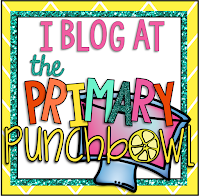 I have pages that I have created for TPT, but I didn't want students who were in my class this past school year to get bored with what we were doing. Don't worry, we will be cutting and using these in a prettier way later on in the week. It starts with "magic paper." Which is really just white paper with the sight words we've learned so far written with white crayon, but that doesn't sound as fun, does it?! Students then have to use long strokes of watercolor paint to reveal the secret sight words! Another fun day in summer school! Happy Monday, friends! 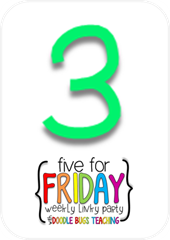 Five for Friday, June 5! Hi, friends! I have now completed week 1 of Summer School! I have been a busy lady this week, but I want to give you a glimpse into what I have been doing! 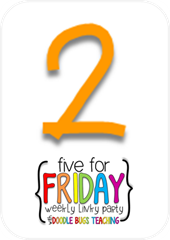 Once again, I am linking up with the lovely Kacey, of Doodle Bugs teaching for Five for Friday! Summer school started, and I get to be in my classroom. We are only M-Th, so I try to include as much instruction as possible, but still keep it fun! It is nice, because I am able to come home at 1:00, and have the rest of the day with NO PREP! 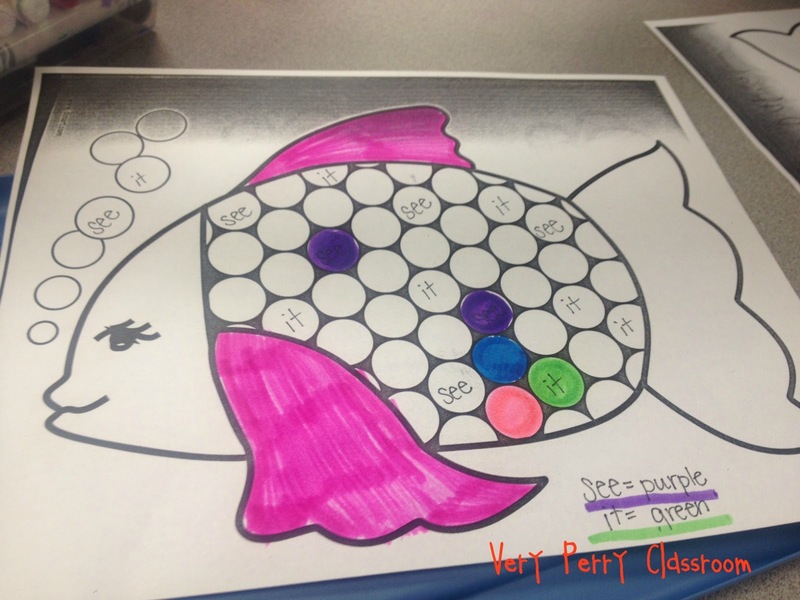 One of the fun games we played at summer school was a "sight word dig". The "shells" I used for sight words will be up on TPT this weekend... Students dug a word out of the bucket and placed it on the table. They read the word, and then traced it in containers of sand. I got the containers, buckets, marbles AND the sand at Dollar Tree. Score! 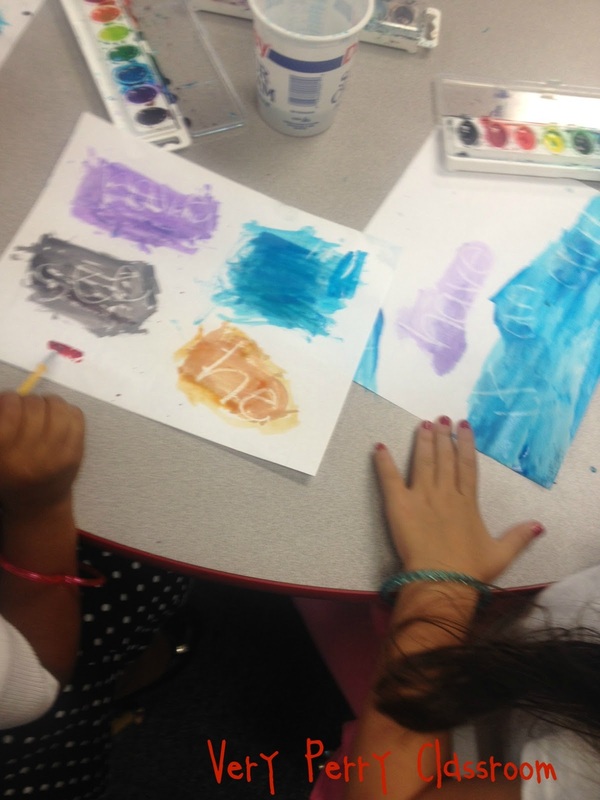 My favorite part is that there are no recording sheets to print off, and students were excited to play in sand! Can I tell you what I TRIED to do this week? I TRIED to start the Atkins diet on Tuesday. Key word: tried... My dad has ALWAYS been successful on it. In fact, he has been an Atkins fan since the '90's... But, it was NOT for me... after feeling nauseous and battling a headache that seems to not be dulled with ibuprofen, I changed it up, and am trying some other methods (cutting calories, soda, and drinking a TON of water) that seem to be working for me. That's about as real as I can get on that. So far, I have already met my weekly goal, and it has only been 3 days! 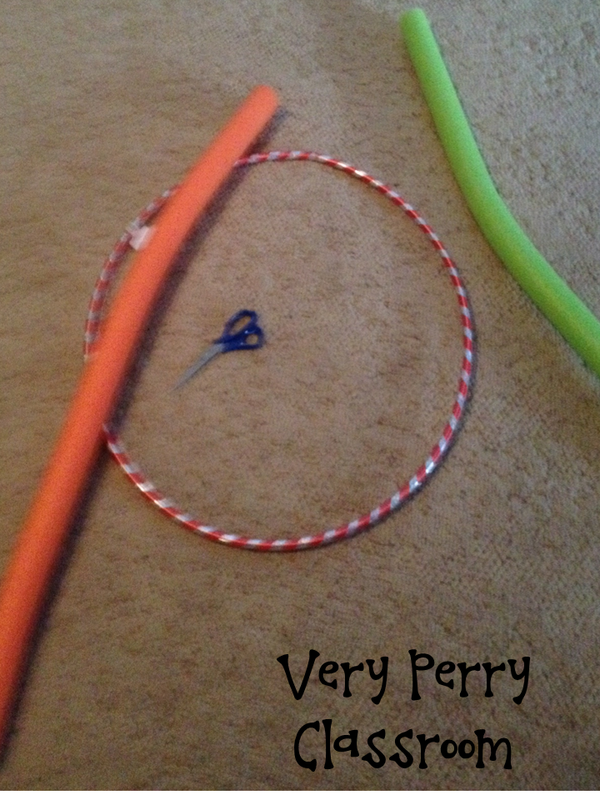 Very Perry met a personal goal this week! I just wanted to say thanks to all my followers who recommended me & my new followers! HI!!! I also wanted to let you know there WILL be a giveaway this week, so stay tuned!! This one is easy... I have been having a great week catching up on my reading (see previous post), meeting friends for lunch, spending time with my nephews, and cleaning! I hope that you have all had a good week! Until next time! I know, I know, I am 2 days behind, but summer school is keeping me quite busy!! 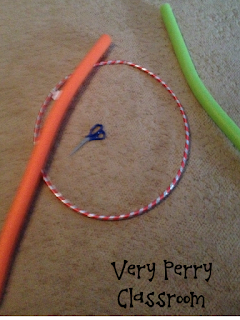 Head to Farley's blog if you aren't sure what it is all about! Listening: I LOVE, love, LOVE food/cooking shows... And Netflix and Hulu have kept me satisfied the last few weeks. My ultimate fave is "Chopped," but I also like "Next Food Network Star," "Rachael & Guy: Celebrity Cook-Off" and "Cutthroat Kitchen." Loving: I am teaching summer school until 1:00 Mondays-Thursday, and I am loving having time to myself with no prep needed! The best of both worlds! Thinking: I love reading. I am currently in the middle of All You Could Ask For, by Mike Greenberg. When I finish that one, I have the memoir, Hope, written Amanda Berry and Gina DeJesus as well as a book I am reading for a book club with some fun teachers: The Book Whisperer by Donalyn Miller. I may just read them all at once. Any suggestions for what I should read when I finish those? 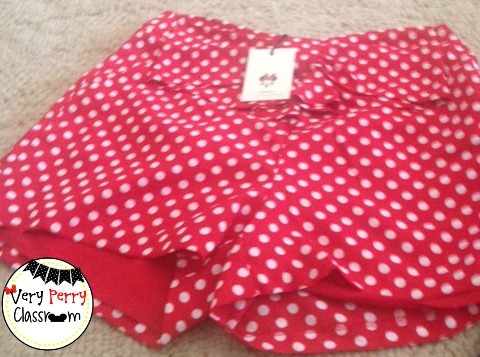 Wanting: I did a little shopping at Dottie Couture after reading Cara Carroll's post today (What the Teacher Wore Wednesday). I got a fun tribal tank for TPT Vegas 15, but I am still on the hunt for more fun stuff! Also, I was talking to Brittany and Sarah, and Sarah hasn't been to Disneyland! For real!! 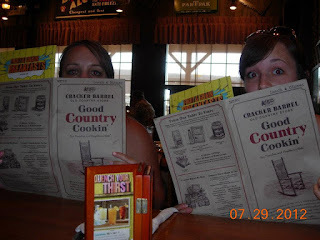 When we met Brittany this past month at the Nor Cal Teacher Blogger Meetup, we were destined to be friends, due to our many similarities and commonalities! One of the major ones is her and my love for Disney! Since she can't make it to Vegas with Sarah and me, we would like to take Sarah on her first trip to Disney!! Looking forward to TPT Vegas, like many of you! 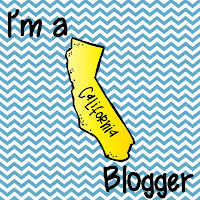 I am excited to hear from some of the "bloggy superstars!" Who are you most excited to meet? My parents have had some form of an RV since I was probably in Jr. High... This year, their plan is to take some time this summer to travel up the Oregon coast, and they want me to come. SO FUN! I will probably get to see some of my extended family, and I am TOTALLY looking forward to that! Whew! It is time to go to the young adults group at church soon, so I am going to sign off! Have a great June, friends!